A man is accused of scamming renters in the Hollywood area and LAPD officials are seeking more victims, officials said Tuesday. 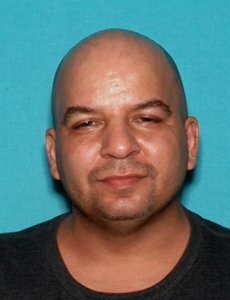 Johnny Ray Gasca was arrested in July on suspicion of numerous counts of grand theft, according to the Los Angeles Police Department. Gasca allegedly posted a Craigslist advertisement for a room for rent. After collecting a security deposit and the first month’s rent, Gasca allegedly told the victims that the room would not be available on the contracted date, police said. Gasca allegedly told the victims that there was a death in the current tenant’s family which required a later move-in date. Gasca gave various excuses until the victims demanded their money, but many never received a full refund, police said. Investigators believe Gasca defrauded more people in the Hollywood area. Anyone who might have been scammed or has additional information on Gasca can call detectives at 213-972-2929 or 213-972-2930.